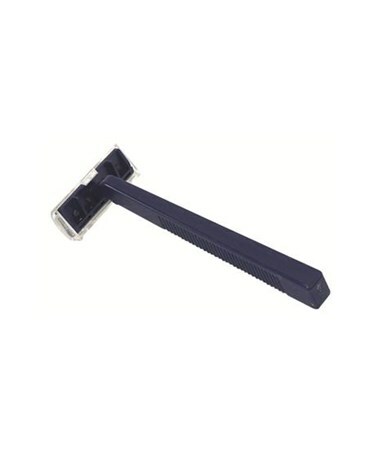 Dynarex Disposable Twin Blade Razors have a long-lasting, superior quality blade that provides a refreshing shave. Clear plastic guard helps prevent accidents. Convenient and quality to offer your patient. Ideal for use in hospitals and surgery centers to assist with prepping for procedures. 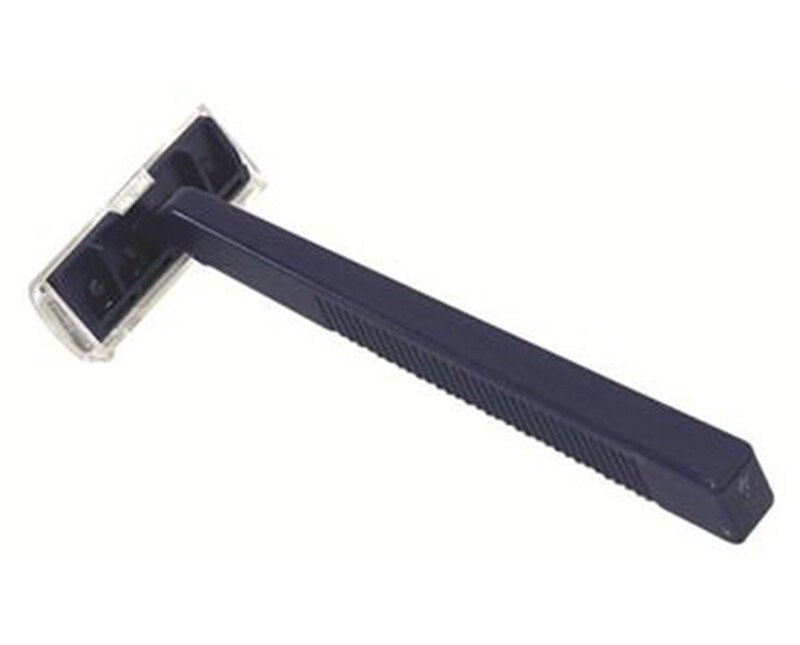 Dynarex Disposable Twin Blade Razors are unisex.